What's the first thing you notice when you walk into someone's kitchen? We bet it's the cabinets. Distinctly chosen cabinets set the tone for the rest of your kitchen design and, if well built, will last for years to come. When you're planning your kitchen remodeling project, cabinet doors and drawers are one of the most important features you'll need to choose. Do you want to make your kitchen unique? Custom cabinets give you the flexibility to match any space, style, or design. And despite what you might think, the price tag for custom cabinets doesn't need to be any higher than for semi-custom cabinets. Choosing your favorite door style from pre-made cabinets makes it easy to select the styles you love. Semi-custom cabinets are built in a factory, but they come with options available to customize the cabinets for your kitchen. 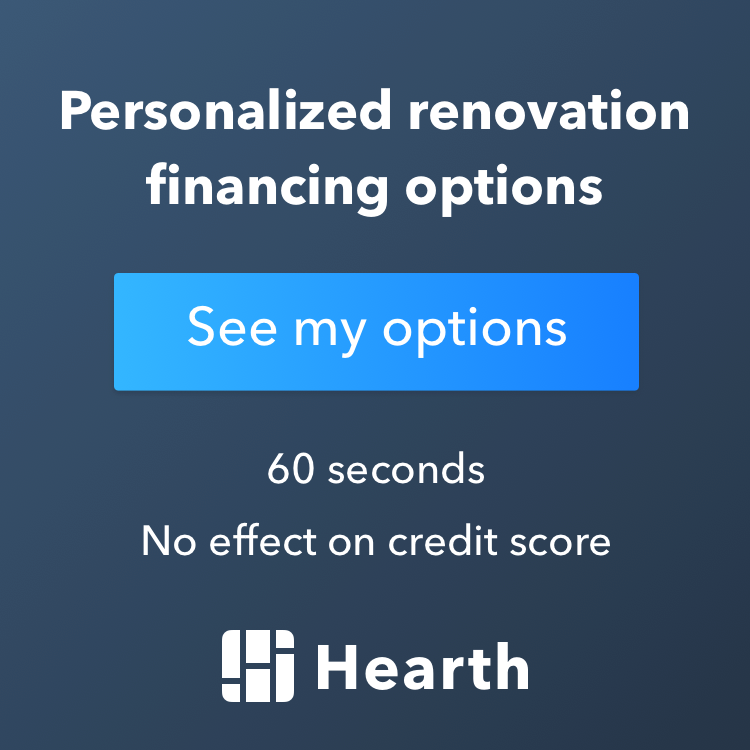 Just keep in mind that these options do come with additional costs, so you'll want to plan that extra cost into your budget. A Shaker-style framed panel door and cabinet drawer gives your kitchen a traditional appearance. This face-frame cabinet style allows for a wider frame width for a unique design. Shaker style cabinet doors and drawers (also known as Craftsman style) add a traditional, old-world feel to your kitchen. A raised panel door lends an elegant design and classic look that will be in style no matter how design trends change over time. Shaker style cabinets with a beard board door and slab drawer make your kitchen feel warm and welcoming. A Shaker door with center trim adds a timeless look and feel to your kitchen. It's the perfect balance between simplicity and decorative craftsmanship. A square cabinet door with decorative trim offers a sense of intricate design that's subtle but sophisticated. Keep things simple with a modern, minimalistic slab door and slab drawer combination that allows other elements in your kitchen to take center stage. Unlike modular cabinets, which are mass-produced with standard dimensions that may or may not fit your kitchen, custom cabinets offer unlimited design and flexibility. The most significant factor in designing custom cabinets is the style of the doors and drawers, since this is the part of the cabinet that is always visible. The two basic types of cabinet door and drawer styles are single-piece panels and frame-and-panel doors. Single-piece panels offer a clean, simple appearance. Made with a single piece of plywood, particleboard, or fiberboard, these types of cabinet doors appear smooth and uncluttered. A veneer surface of wood, plastic laminate, or melamine gives the cabinet its distinct character and allows you to customize the design. Frame-and-panel doors consist of a central panel surrounded by a frame around the edges. The center panel can either be flat or raised. Frame-and-panel doors are traditional, since they were the only option before single-piece panels were even a possibility.